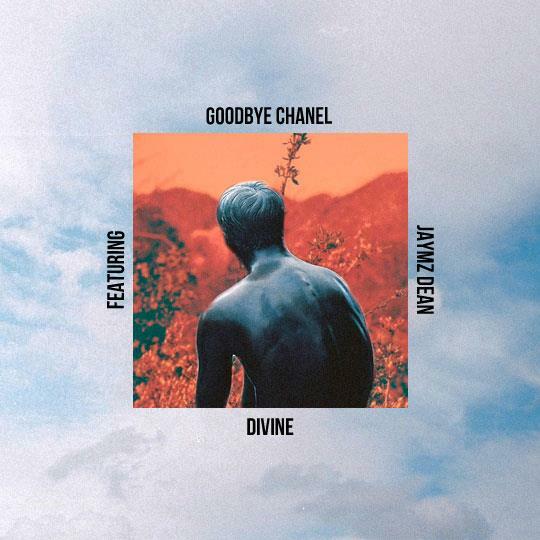 It's been just over a year since we last wrote about either Goodbye Chanel or Jaymz Dean but the two combine on a new track here. The duo share an affection for dream-pop which again manifests itself on 'Divine'. The duo are far from unacquainted, having been members of Leeds band Aviaries, described by Jack FG as producing "incredibly exciting rock infused post-pop music". It's a welcome reunion, and for the seemingly absent Jaymz Dean, a welcome return also. Scott Johnson (aka Goodbye Chanel) has been busier, releasing more top-notch blissful dream-pop such as 'Abzarokee Springs', which perhaps surprisingly tends toward WU LYF at times. Listen to that track, and 'Divine', below. Find more info on Goodbye Chanel at facebook.com/goodbyechanel, and Jaymz Dean at Facebook.